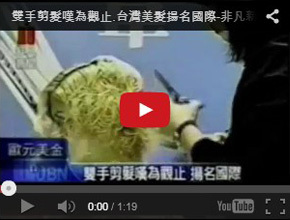 Witnessed by the supreme global hairdressing institute in the late of the twentieth century, four Taiwanese young talents, Yeh Wen-Ya, Wang Shu-Chuan, Lai Hui-Chuan and Huang Ting-Wei, created the revolutionary technique without precedent in history, i.e.”Vern Both-Handed Faultless Cutting Technique System.” Hoping to make some dedication for the Asian hairdressers to stand at the world fashion frontier, they went back hometown and set up the studio. Vern Hairdressing Style College was then formally established in 1996 and the extraordinary technique was greatly promoted hereafter. Understanding the importance of the professionally categorized hair cutting tools, they then earnestly invite the old master with decades’ experiences in manufacturing world top scissors. Upon receiving numerous orders from hairdressers, Vern then established the producing line in making scissors of limited quantity and well set the foundation for the birth of the other revolutionary invention, “Vern Intelligent Combined Scissors”, later on. 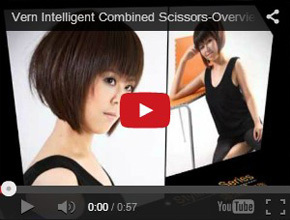 In the early 21st century when marketing Vern Scissors in the domestic market went mature, one performance record video of Vern was circulated to Europe and caused a great sensation among the global hairdressing industry. After that, Vern was overwhelmed by numerous show invitations. 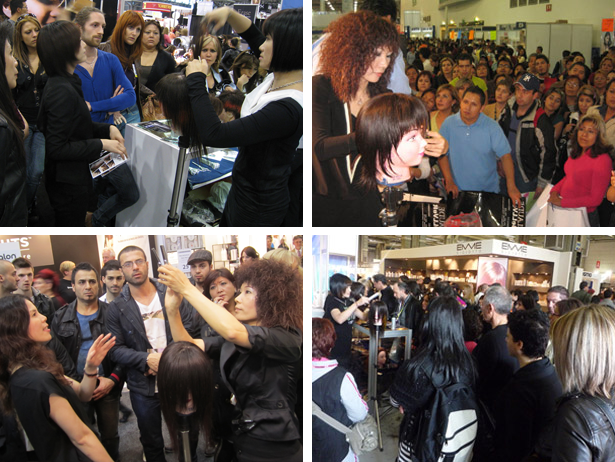 Through the biennial HairWorld all over the world and the annual Salon International in London, UK, Vern started to spread her fame and especially appointed Yanni Co., Ltd to take care of the trading work. Vern expects to dedicate the two world-patented creations of breakthrough to the global hairdressers and make the biggest efforts in leading the intercontinental hairdressing industry into a brand new era of techniques and services.